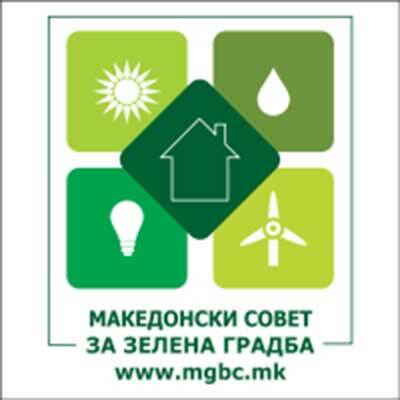 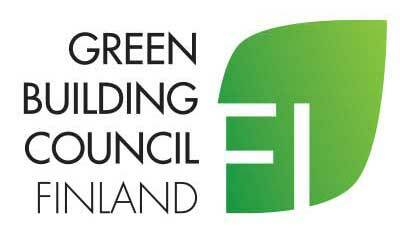 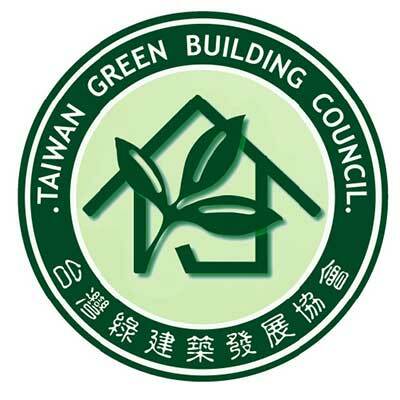 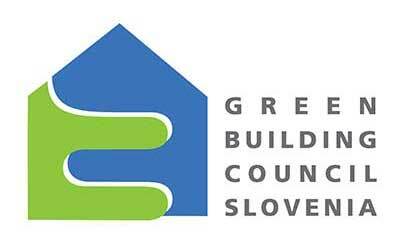 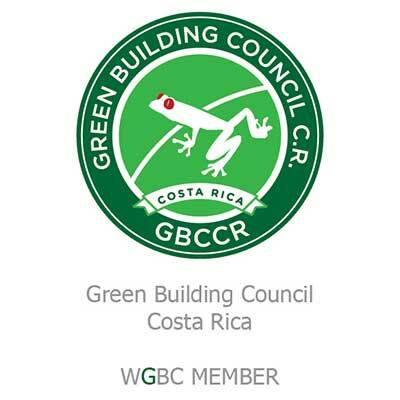 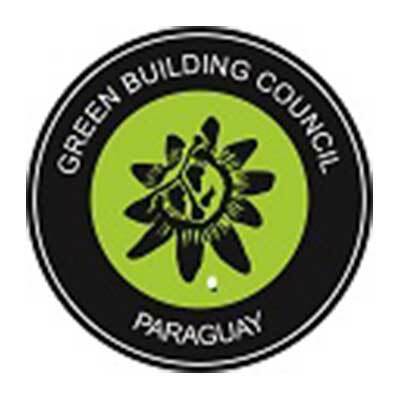 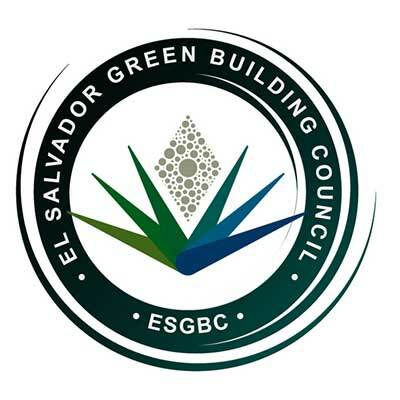 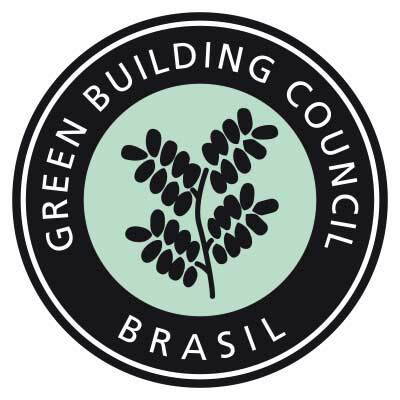 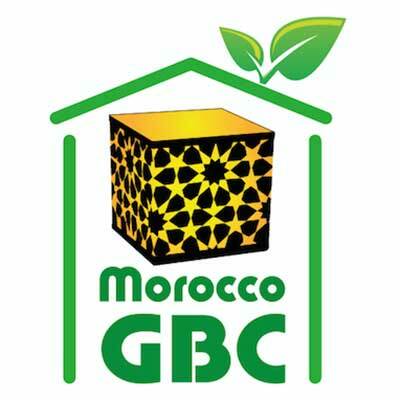 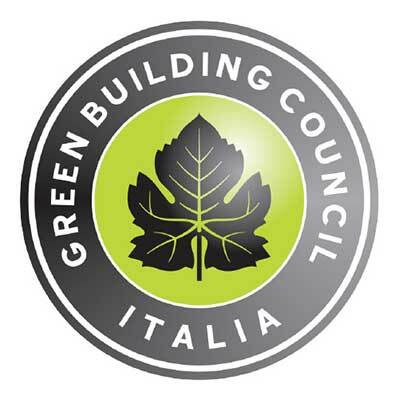 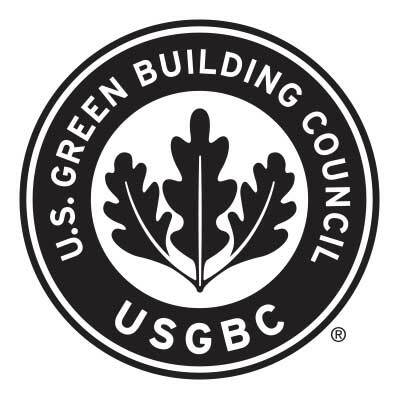 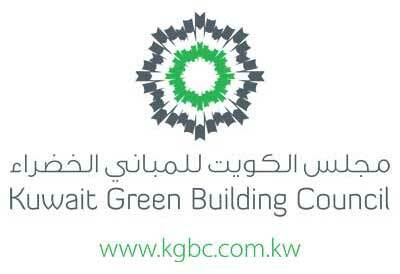 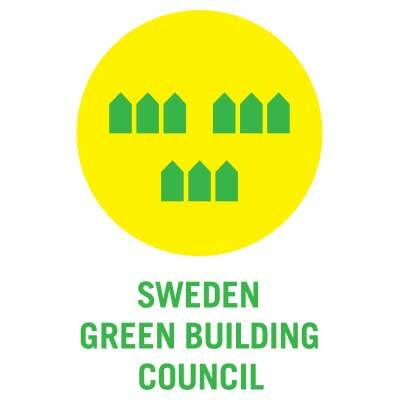 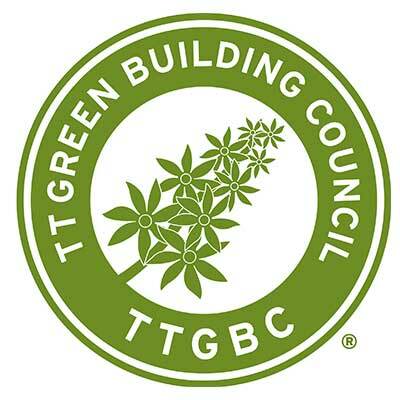 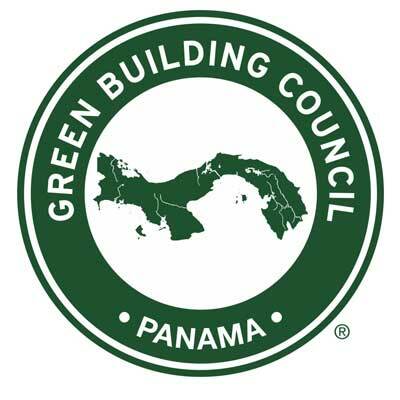 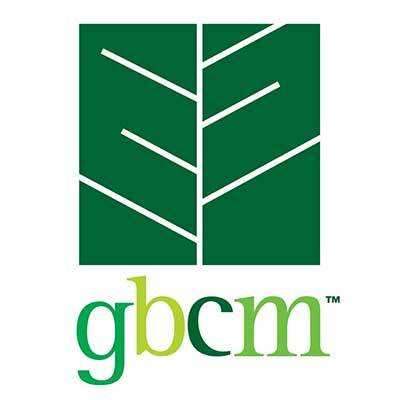 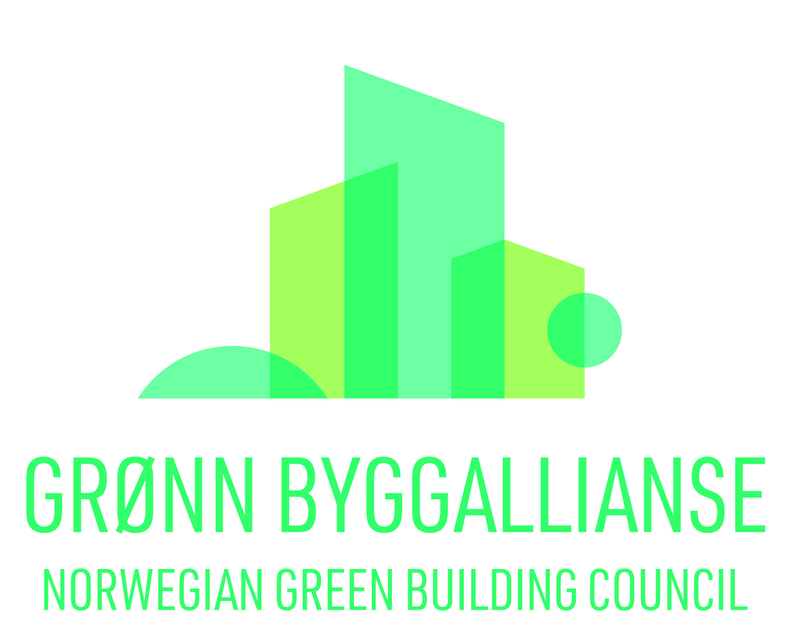 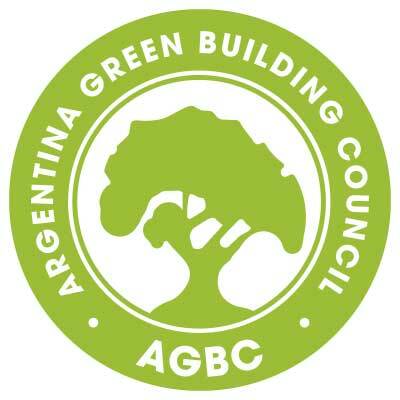 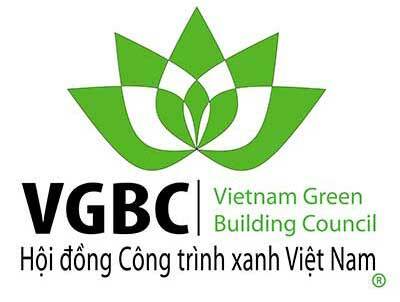 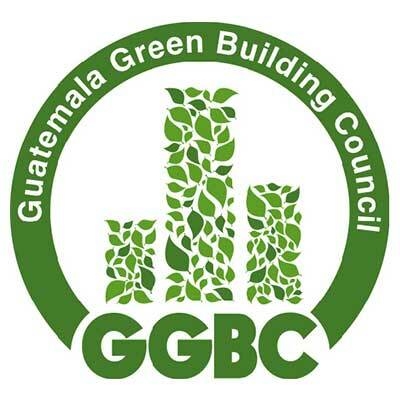 MalaysiaGBC’s vision is to make green buildings and communities available to all Malaysians; to be the leader of green building in Southeast Asia and become the main promoter of green practice, and the main sustainability reference organisation within the growing construction market sector. 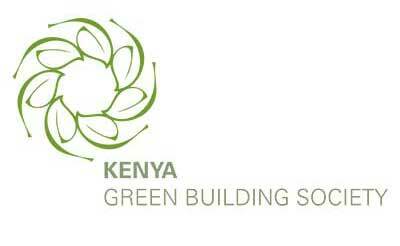 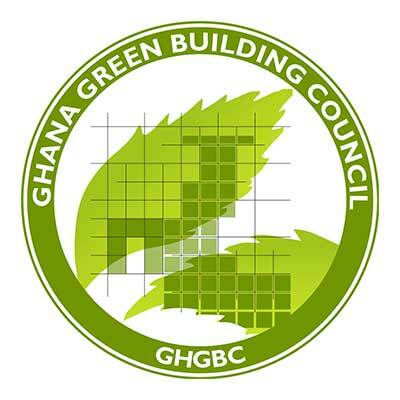 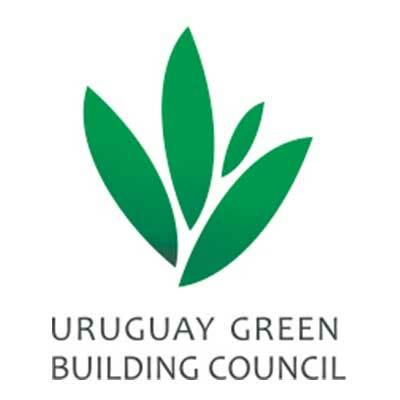 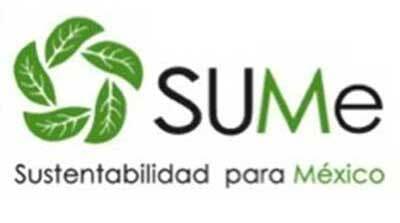 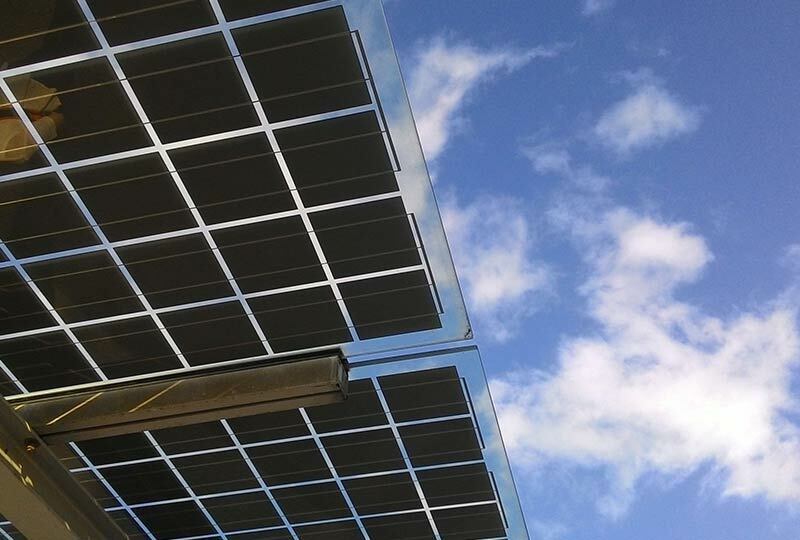 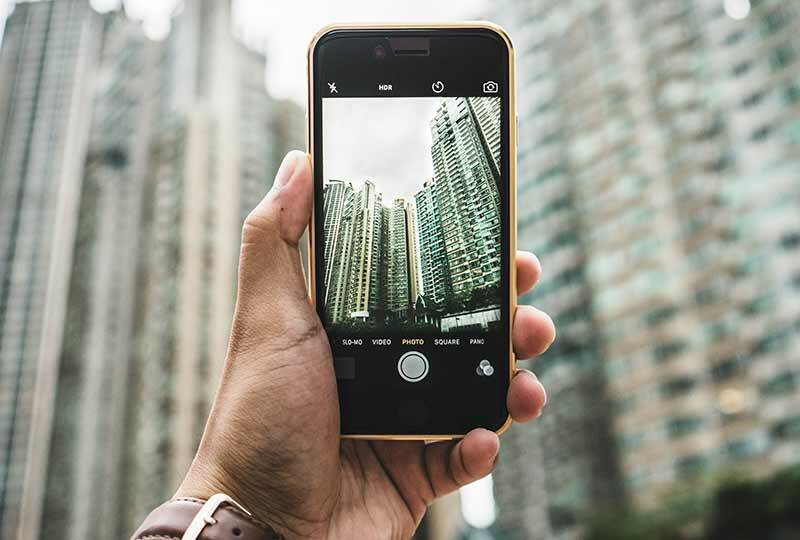 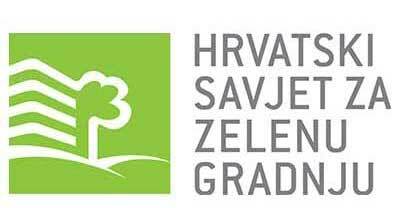 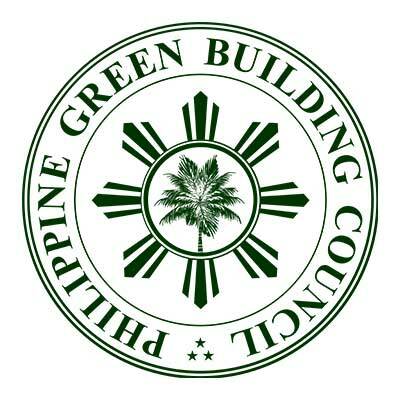 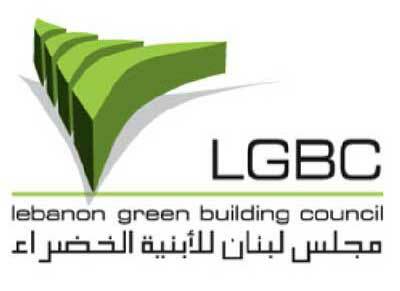 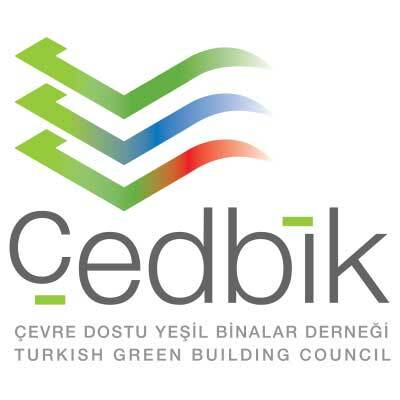 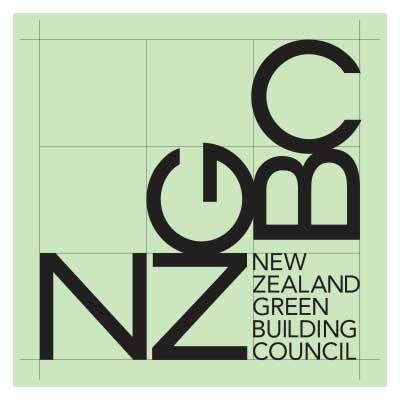 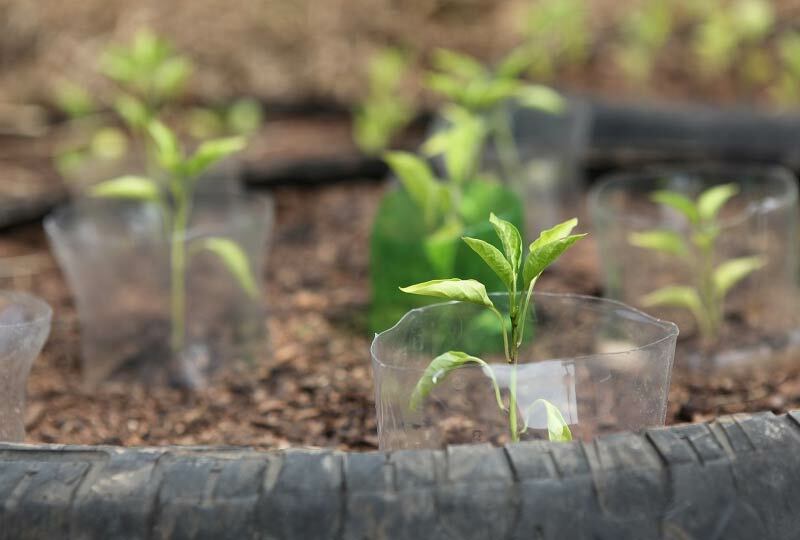 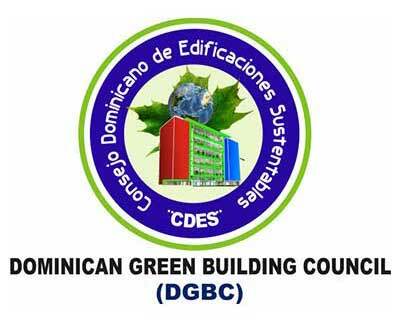 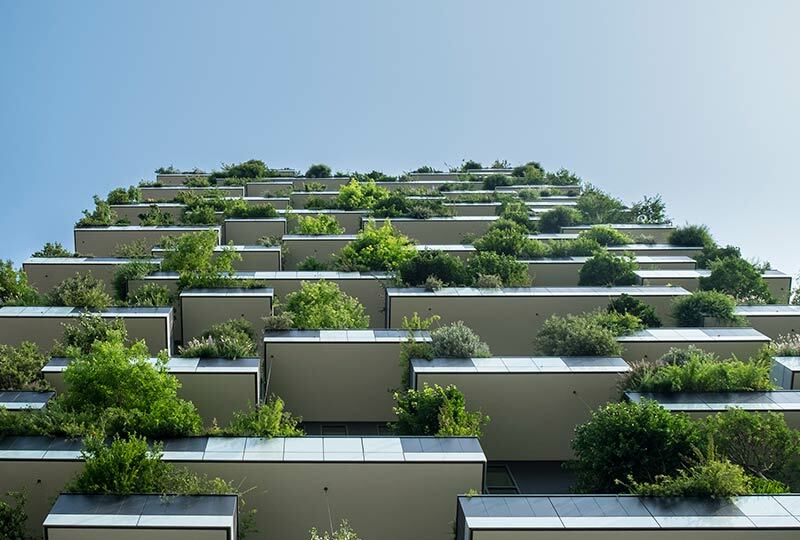 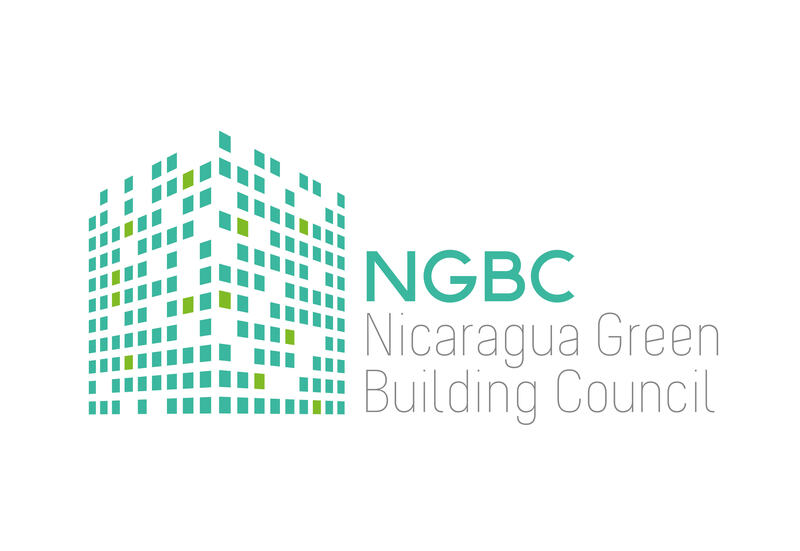 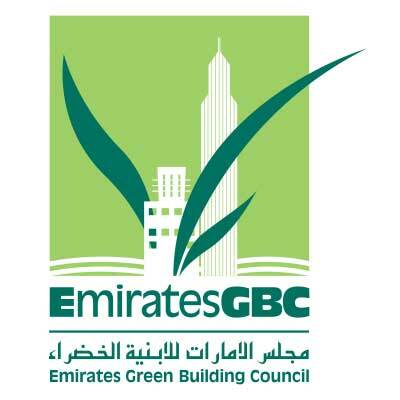 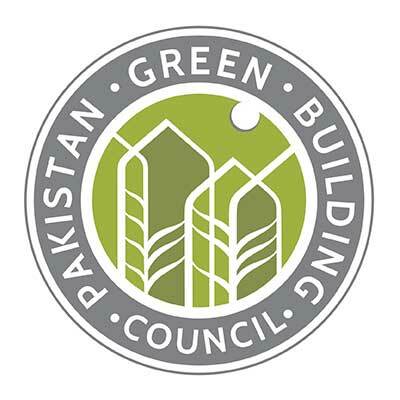 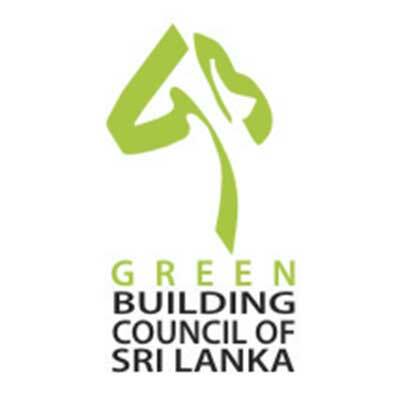 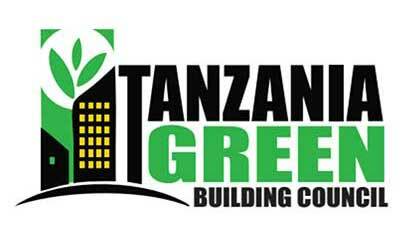 It aims to involve policymakers, professionals, and the society at large, in the quest for transforming the building industry into one that respects our environment by embracing green issues. 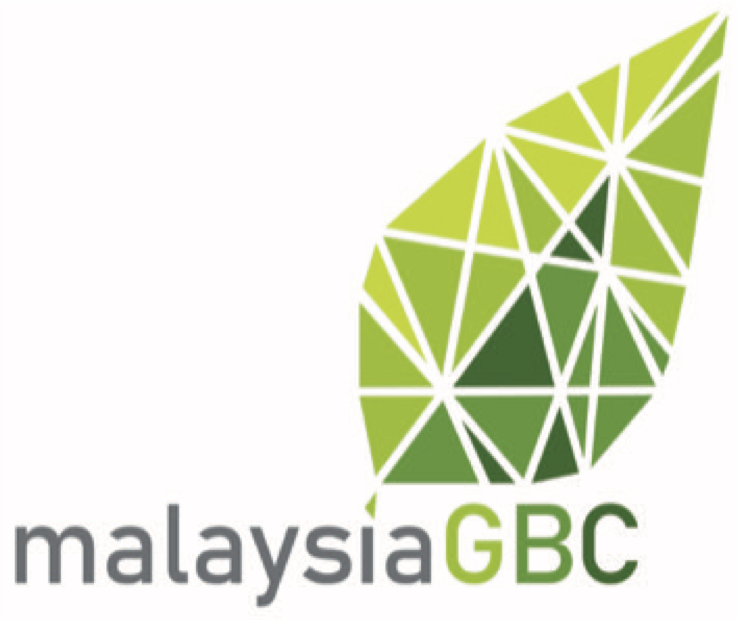 MalaysiaGBC is supported by the professional, industrial and government sectors. 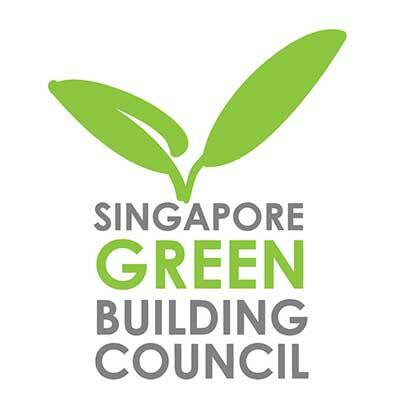 It is well poised to lead Malaysia’s building industry in embracing responsible measures that would help realized energy savings, water conservation, a healthier indoor environment, better public connectivity, recycling of valuable resources and provision of greenery in developments.